Love ‘em or hate ‘em, video game remasters are here to stay. Having realised that people want nothing more than to play their favourite games with slightly nicer graphics, games companies are remastering every game under the sun. Gears of War, Uncharted, Dishonored and Darksiders II remasters are all on the way, with a Resident Evil Zero remake recently announced too. Until recently, most remasters focused on games from the last 2 generations. Then, Sony dropped a bombshell during their E3 conference: the legendary Final Fantasy 7 is being remade for the PS4. That’s opened the door for pretty much any classic game to get a remake. We’ve already shared a few of the games we think should be remade, but…well, there’s plenty more titles we’d like to see get the HD treatment too. Here’s our new wishlist: share yours in the comments! Want to refresh your collection? Sell games with musicMagpie! Click here to get an instant price. 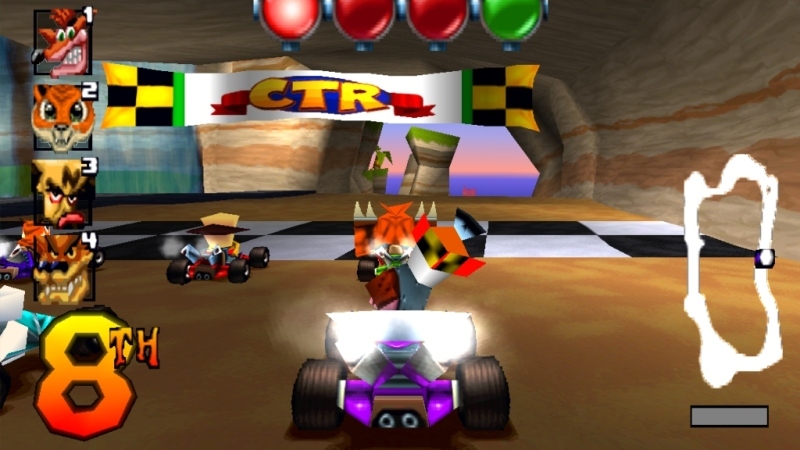 For those of us who didn’t own a Nintendo, Crash Team Racing was the ultimate kart-racing game. 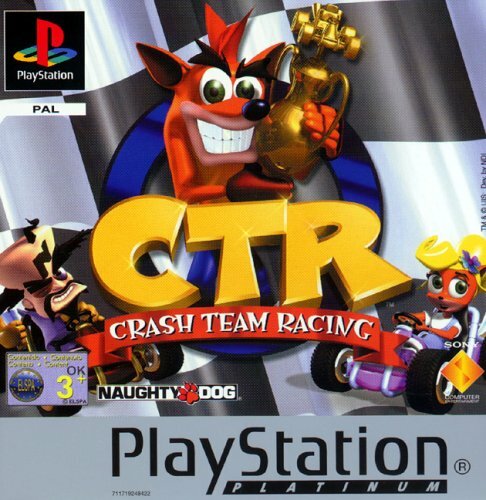 It was pretty much Mario Kart with the characters from Crash Bandicoot, with 8 racers charging around increasingly wacky tracks while lobbing missiles and TNT at each other. Nowadays, you pretty much can’t play a kart racing game unless you own a Wii U (which, statistically, most of us don’t). There’s a huge gap in the market, and there’s only one kart racing game worthy of filling it. Sony wouldn’t even need to do that much work; just make the game prettier, slap together a few new tracks and we’ll be happy! FIFA 15 is the ultimate football game, but it’s missing one killer feature: the ability to play as legendary players. Alright, so you can use ‘legends’ in Ultimate Team but they cost an absolute fortune to buy and most of us will never get the opportunity. 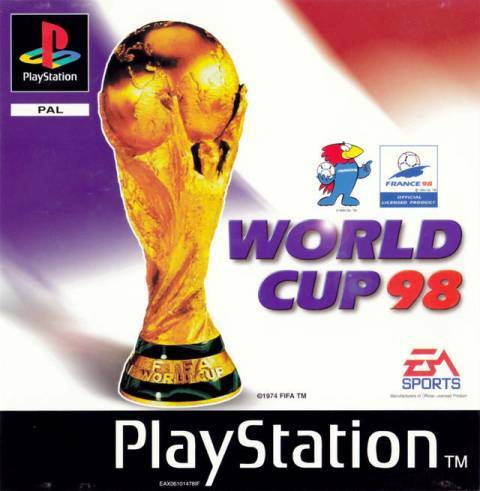 Instead, we think EA should delve into their archives and remake perhaps the greatest football game of all time: World Cup 98. The list of players alone makes it an obvious choice: Zidane, Ronaldo, Beckham (maybe leave out the kicking bit, though), Batistuta, Maldini, Bergkamp – we could spend the rest of this post listing the legends to be honest. Imagine how good Ultimate Team would be too! We will hand over our cash right now for a chance to build a team with a Ronaldo-Shearer strikeforce. Imagine Tomb Raider with a half-decayed vampire instead of Lara Croft and you’ve pretty much got Soul Reaver. Released nearly 20 years ago, it’s become a cult classic thanks to its combination of platforming, puzzles, combat and a melodramatic-but-compelling vampire plot. 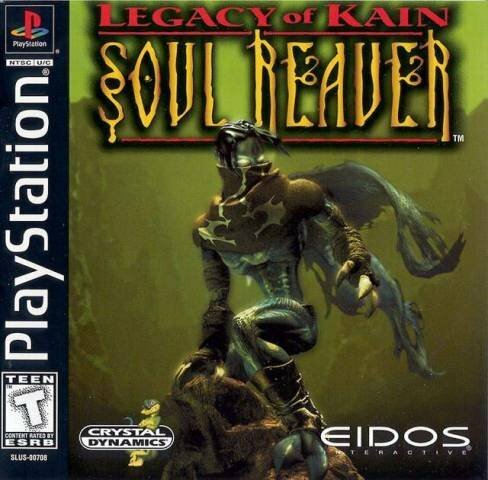 Playing as a banished vampire called Raziel, Soul Reaver sees you seeking vengeance against your former vampire friends with the help of an awesome glowing blue sword. However: while the gameplay is still pretty sound, the graphics haven’t aged well at all. But if someone was to give it a visual makeover and give the gameplay a bit of a spruce up, we could have a hit on our hands! Motorbikes are cool, yet we can count the amount of good motorbike games we’ve played on one hand. 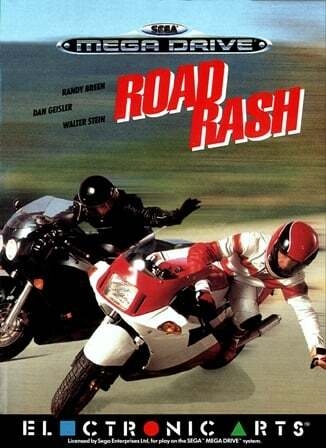 Road Rash was definitely one of them. Set in an illegal street racing ring, the game saw you racing against rivals on a series of California roads while trying to dodge traffic, obstacles and your fellow racers trying to bash you with pipes (you could hit them with stuff too). At the end of each race, one of the riders would give it the big ‘un and tell you you’re rubbish, which you responded to by kicking them off their bike in the next race at the soonest opportunity. Seriously, why hasn’t this been remade already?! Back in the day, side-scrolling beat-em-ups were all the rage. 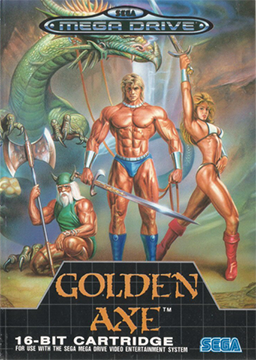 Streets of Rage and Double Dragon are perhaps the most famous games in the genre, but Golden Axe is arguably the best. The premise is simple: you’re a warrior on a quest to fight a dragon, and the only way to get to him is to chop through his minions with your sword (or axe). Along the way, you can use magic and ride mini-dragons. An open-world 3D version would be even more awesome though. Believe it or not, Sega actually dabbled with the idea, but it never got past the concept stage. Pick it up again and let’s make this thing happen, Sega! 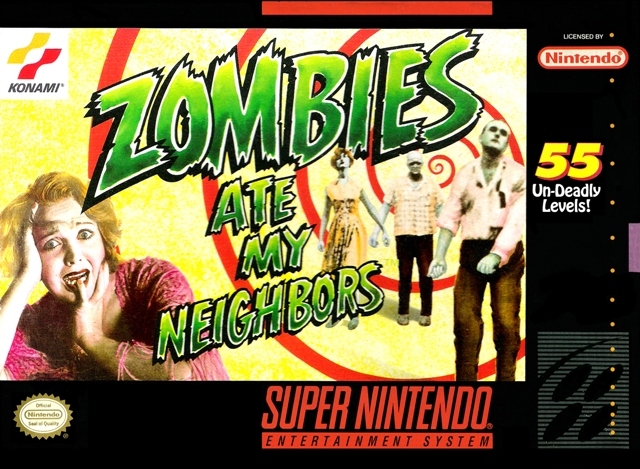 Zombies Ate My Neighbours, which was released in 1994 for the SNES and Mega Drive, is a bona-fide cult classic and a constant fixture on ‘the most underrated games of all time’ lists. As the title suggests, zombies have attacked your neighbourhood and it’s your job to save your fellow residents. Unlike most modern zombie games, though, Zombies Ate My Neighbours has it’s tongue stuck firmly in its cheek: it has endless B-movie references and bosses include evil dolls, giant ants and a giant baby. There hasn’t been much talk of a remake, so this one is unlikely to happen (although a film based on game was briefly in the news a couple of years ago). But we’ll keep our fingers crossed anyway. Games based on movies are generally terrible, but there are a few notable exceptions. Die Hard Trilogy is one of them, giving you not one, but three games in one. 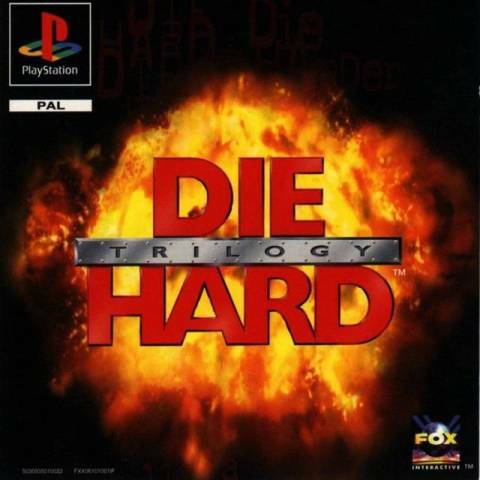 Each game is based on one of the Die Hard movies: Die Hard is a third-person shooter, Die Hard 2 is a light-gun arcade shooter while Die Hard With A Vengeance is a driving game. While Die Hard was the strongest by far, the other games were great too. Of course, Die Hard isn’t a trilogy anymore so whoever remakes this classic would have to dream up 2 other games as well. We reckon a helicopter wrestling sim for Die Hard 4.0 and a puzzler for A Good Day to Die Hard. Smash TV is possibly the simplest game ever made, but it’s also one of the best. As the star of a futuristic TV show, your job is to shoot as many enemies as possible to get your hands on lovely cash prizes. And that’s literally it. Shoot stuff, get prizes. 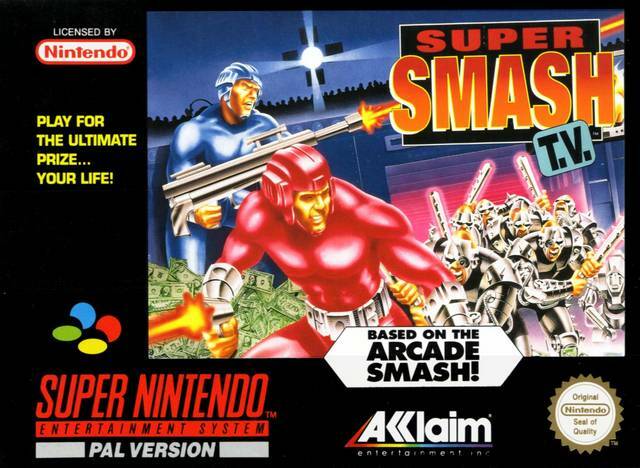 The only hurdle we can foresee in remaking this one is the temptation to make Smash TV ‘gritty’. Keep it fun and silly and this will probably outsell Call of Duty and Grand Theft Auto combined. Power Stone is one of the greatest fighting games ever made, but most people haven’t played it. Why? It was released on the Dreamcast, the best console that no-one bothered to buy. It’s a shame, because this arena beat-em-up was original, manic and ridiculously entertaining. 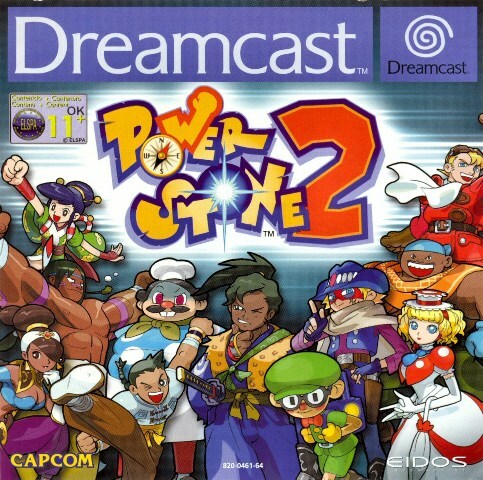 Unlike a lot of classic Dreamcast games, Power Stone has never been re-released for the PlayStation or Xbox. It’s strange, because the game is practically made for online gaming! We don’t need to justify this. 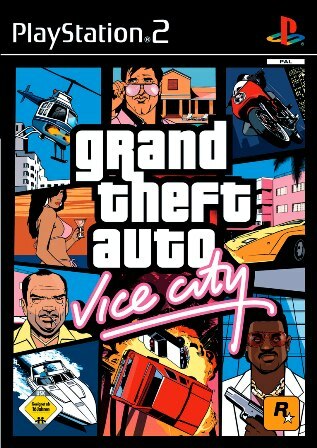 It’s the best GTA, with a brilliant setting and a fantastic storyline. We know you’re busy with GTA V, Rockstar, but please consider remaking this! Which games would you like to see remade for the new generation of consoles? Let us know in the comments, or on Facebook or Twitter. And don’t forget, you can get cash for your consoles with musicMagpie! Click below to sell PS4, Xbox One, 360 or PS3 consoles!